2020 – first time in history on the African continent ! Open for all teams and countries, invitation and all details coming soon ! 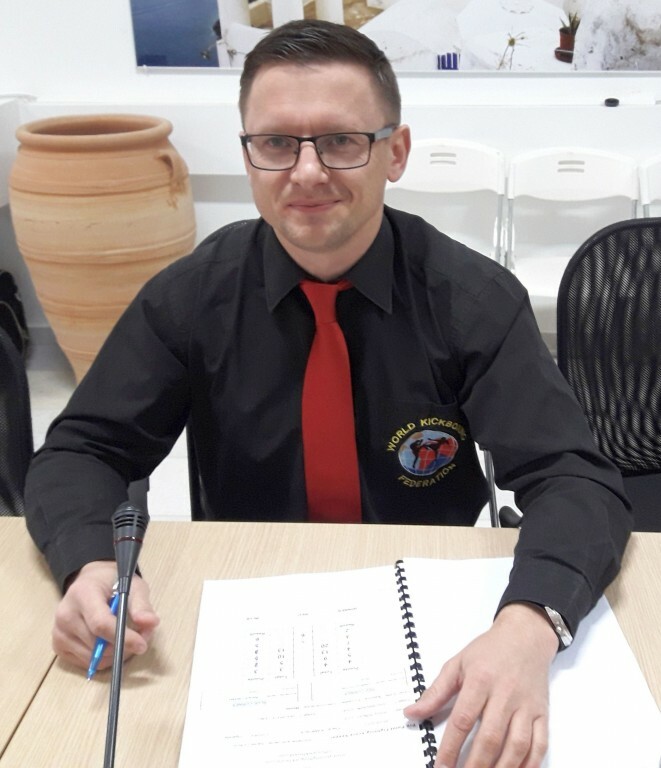 This is our perfect test for the official WKF World championships 2022 in Haikou, Hainan, October 16th -22nd. 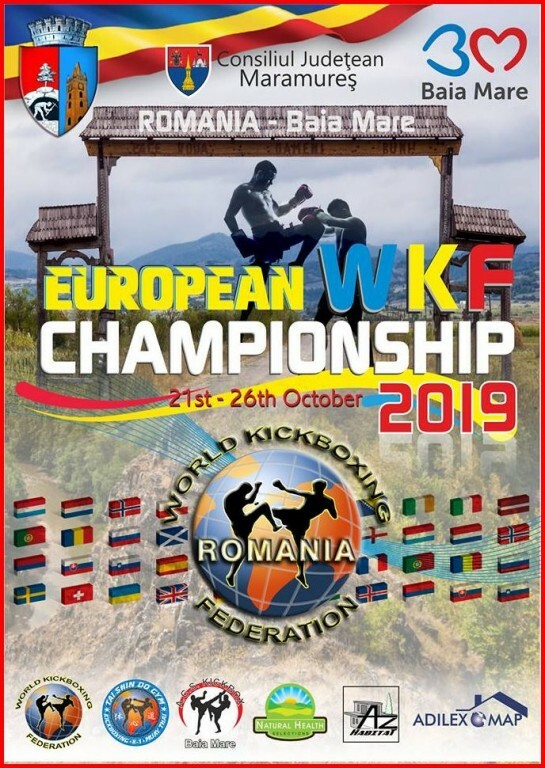 WKF-World Kickboxing Federation China Zone is the top official organization that World Kickboxing Federation（WKF) set up in Mainland China, Hong Kong, Macau and Taiwan. 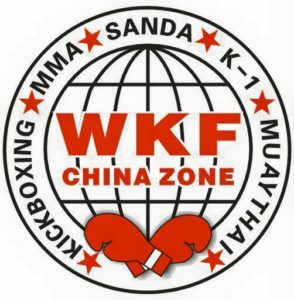 As a legal organization, WKF-World Kickboxing Federation China Zone is legally registered by the Hong Kong government, and has been recognized by the Mainland China government. Knock-out sport promotion organize “17th Night of Glory” in Vienna, Austria. Champions from 9 countries in the ring and WKF pro title fight with Argentinian hero Cristian BOSCH vs. Serbian Miralem AHMETI. Second main fight is for PRO-AM European title Zarif SADIQI/AUT vs. Czech Maciej TACKA. Ivo CRHAK from Czech Republic is current European Champion in lowkick in Lightmiddleweight – 71 Kg / 156 lbs. 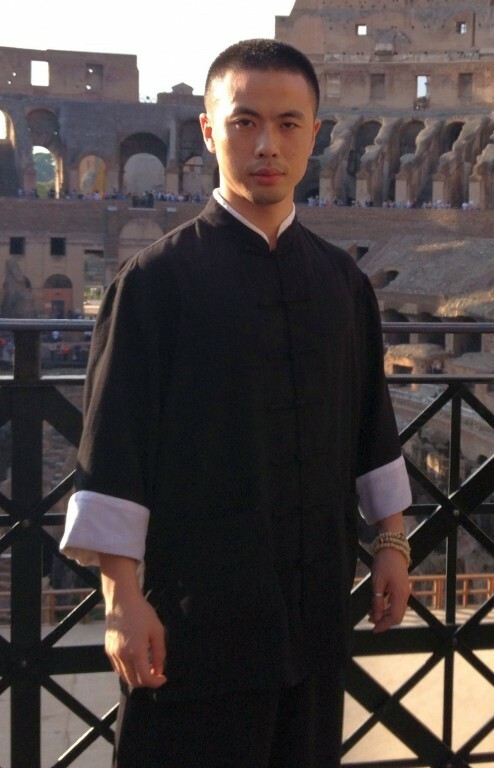 He fight in MMA and want to show that he is ready for next MMA title. 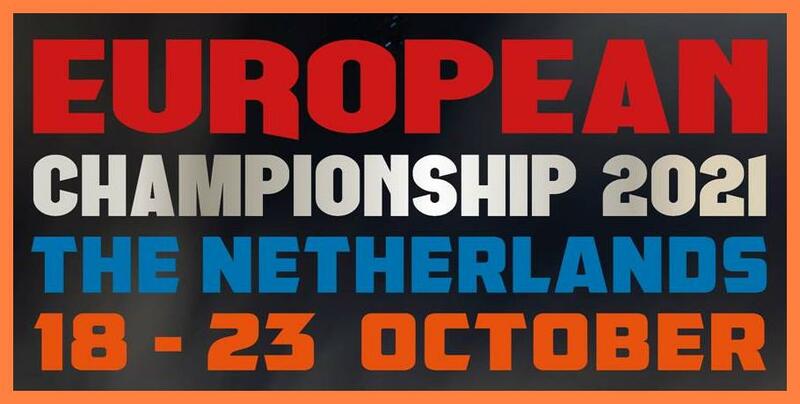 Opponent is Nikola JOKSOVIC from Serbia and the winner get a chance in autumn for a MMA European title. WKF AUSTRIA and WKF CZECH republic confirmed already the Super fight ! PRO-AM AND PPF WORLD RANKING !!! So many new male and female fighters in our PRO-AM World ranking as well as in our PPF – Pro Point Fighting World rankings. Based on the results of the World Championships in Buenos Aires, Argentina. Just in the last two weeks more than 50 new fighters are listed in the WKF World rankings. Many photos of our Champions are still missed, please check all rankings and send your photo by mail ASAP. Everybody likes the idea to give the best amateur fighters a chance to fight for a real valuable title, and still to be amateur. This is to avoid any miss match, just to have an opponent in same amateur level. How to get listed ? 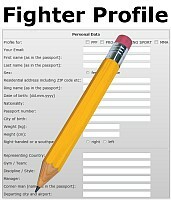 Very simple, just fill in the online fighter profile on right hand, add a jpg of your male / female fighter and send to our head office. Can´t be much easier !!! If you want to book any PRO-AM title and PPF TITLE for your next event title just contact our head office by mail. Many tough WKF European Champions are ready to Challenge US fighters at home in USA ! on the WKF USA web site !!! In the past many US guys fought in Europe vs. local or European Champions for WKF titles, in K-1 style as well as in Muay Thai! With less success, because very often their fighter profile was incorrect. Just Heavyweight Mike SHEPPARD from Palestine beat the Russian Champion in Moscow by KO! Mike fought also in Australia for the IKF heavy weight World title and beat Robert WILESMITH badly by Knock-out! Honor and respect, Mike !!! In the world outside USA real pro have 50 and more ring sport amateur fights, before the move on to real professional ring sport. NO fighter with e.g. 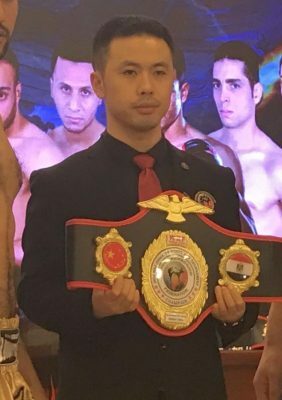 just 10 fights get a chance to fight for WKF pro titles, and NO old guy with 35 Years plus. This is outside USA impossible. Please note – e.g.Russian Champions start as juniors and when they became 20 Years old, they can have more than 100 (!) fights. 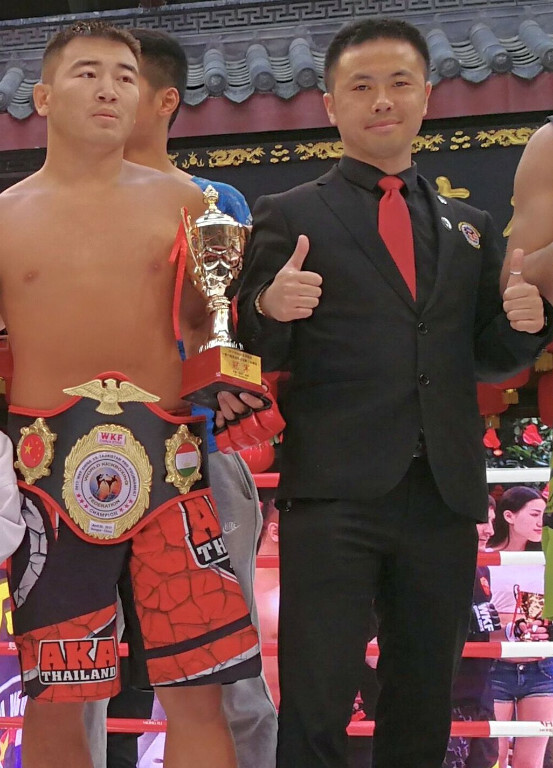 Real international fights in ring sport, we are not talking about tatami point fighting! 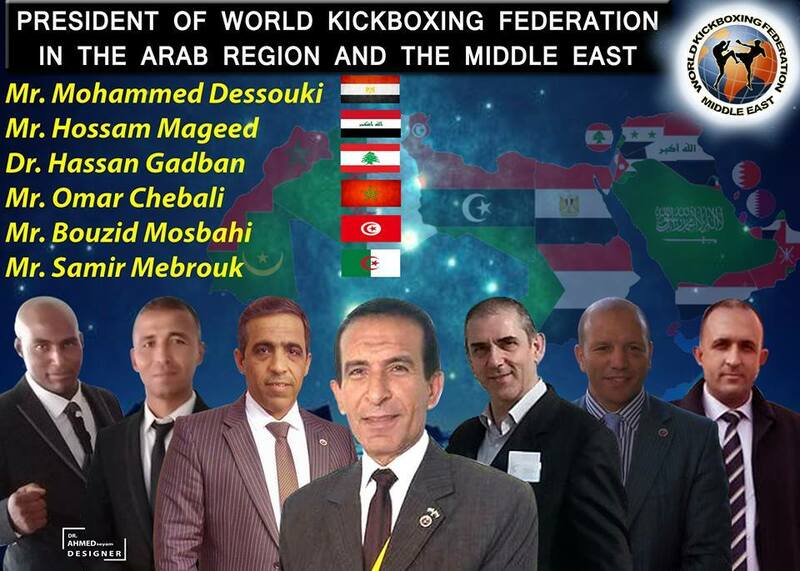 AND – WKF- World Kickboxing Federation – is a world wide sanctioning body on 6 continents in more than 140 countries. Not a private promoter company, select or decide who and where, which champions fight for their XYZ company titles ! AND – federal state vs. federal state World title has absolute NO VALUE outside USA ! 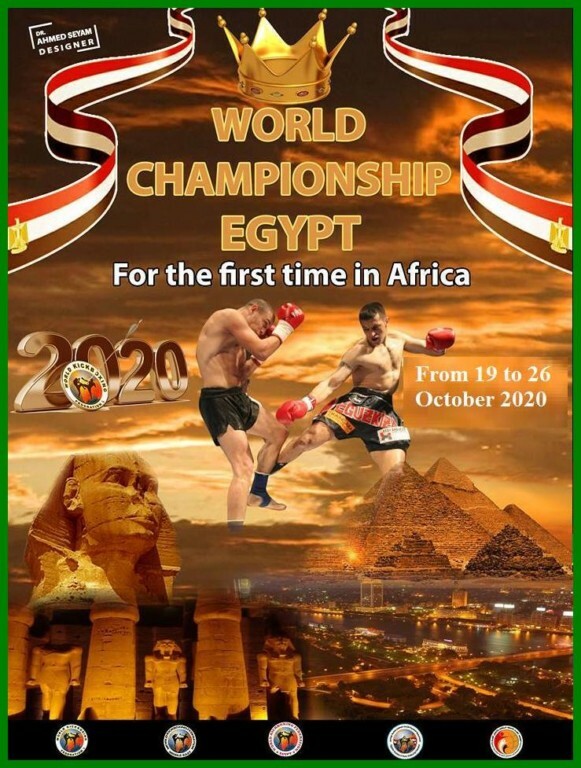 WKF AFRICA head office confirm the next international middle east event in amazing Egypt. Sudan, Nigeria, Uganda, Ethiopia and in all countries of the Arab region and the Middle East. Thank God we have become the top of the world in all games (self-defense ) It is time to bring more success and sport ! To register your Champions, please contact Mr. Dessouki by mail, so we can register ! WKF GERMANY get 2018 more promoters and MMA pro events ! 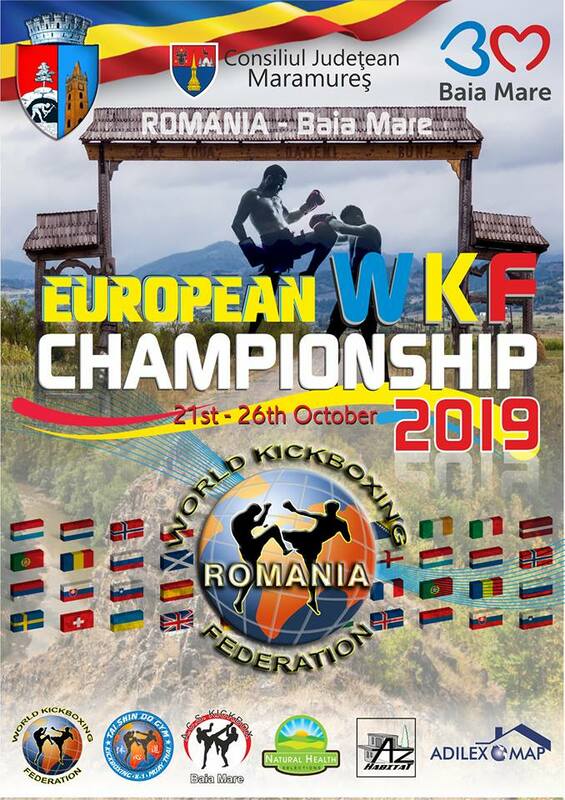 WKF GERMANY prepares the best team for the upcoming European Championships in Baia Mare, Romania, October 21st to 26th 2019. More and more promoter and top organizer in WKF Germany want to cooperate with WKF since all pro business is running with our WKF head office only. 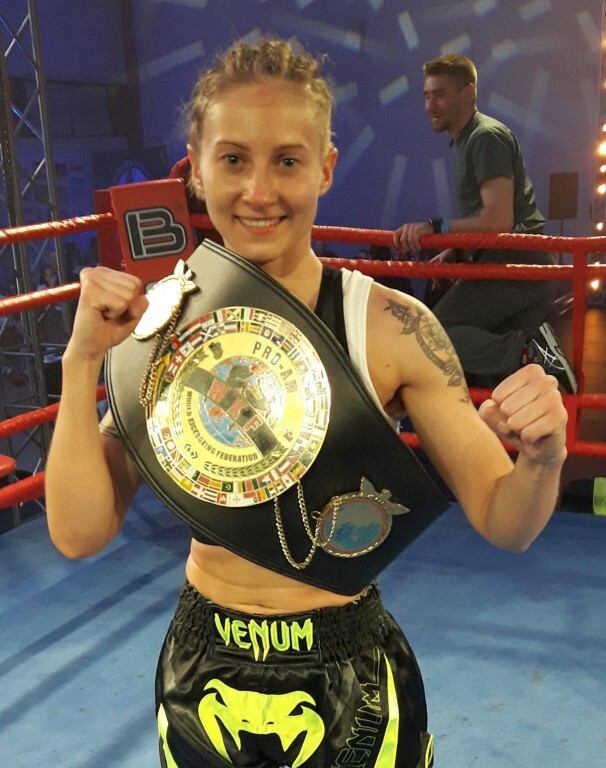 MMA is very strong in Germany and many new fighters sent their online profile with JPG photo to get listed in the World rankings and for a chance for any WKF sanctioned MMA title fight. If you want to promote this title fight send your request by mail to our WKF office. 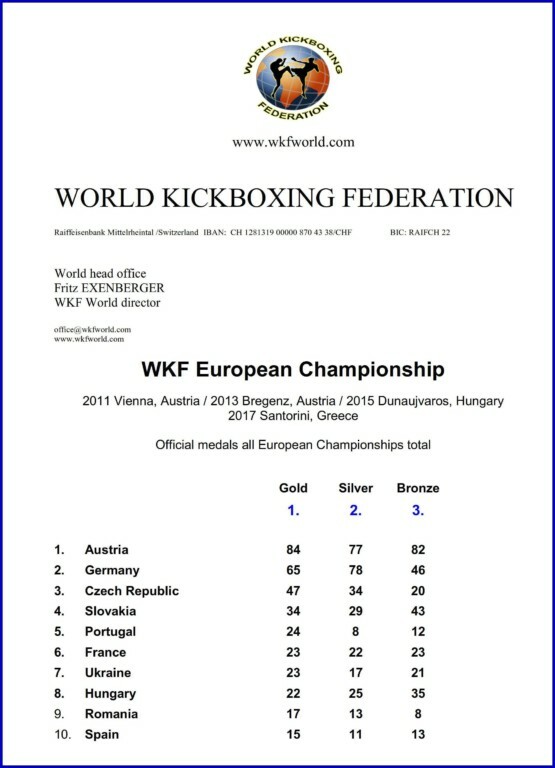 For further requests contact WKF GERMANY by mail.